Q. 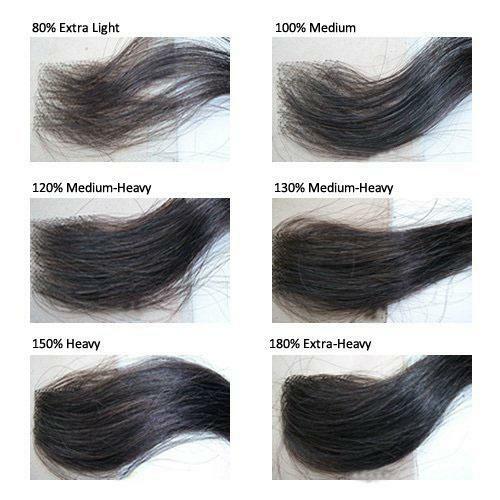 HOW TO DISTINGUISH HUMAN HAIR WIGS AND SYNTHETIC WIGS? Burn/Singe the hair and smell: Choose a small strand of hair and burn it. If the hair is 100% human hair, it smells like a barbecue; if not, it smells like plastic. Check the ashes after burning the hair. If the hair is 100% human hair, you can twist the ashes to turn it into powder; if not, the ashes will remain in tact. Q. HOW DO I APPLY A WIG? To perfectly apply a wig is not easy. First, you need to pin your hair up. Then, use a wig cap on any type of hair length to hold it all in place and to ensure a smooth fit. Even if you are bald, we recommend you still use a wig cap - it will help with friction and ensure the wig stays on. Next, put the wig on your head from front to back. There are two tabs on each front/side of the wig. Position them right in front of your ears. Q. Are all the wigs on your website actually in stock? We are factory so nearly in stock. some new style need 3-6 working days to custom. Q. What is the density of the wigs? All the synthetic wigs come in 150%. 5.1: Gently brush the wig to remove teasing or tangling with a wide tooth comb. When brushing, start at the ends and work your way to the roots. 5.2: Fill a basin with cool water with synthetic wig shampoo. Never use hot water. 5.3: Soak your wig for 3-5 minutes, Gently swirl without rubbing. 5.4: Remove your wig from the basin, and thoroughly rinse in cool water. 5.5: Gently squeeze excess water and towel blot hair. Never twist or wring your wig. 5.6: Place on a folding wig stand, spray with leave-in conditioner, and allow to air dry. When the wig is completely dry, it is ready to style. Never style a wet wig. Q. If can heat style these wigs,what is the max temperature? Of course,max temperature is 150 C (Degrees Centigrade). (302 Degrees Fahrenheit). Q. Can I Get an Extra Discount If I Make a Large Order? Q： Are the wigs for sale on your store made from human hair? A：All wigs from babalahair are made from high quality heat safe synthetic hair. Q: What size heads do your wigs fit? 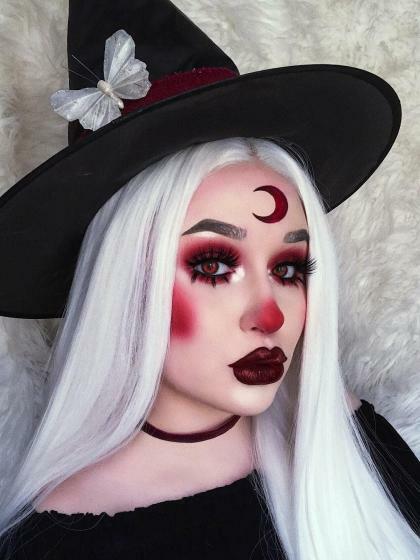 A: All our wigs are made with an elasticated cap so they can be tightened/loosened with the straps inside however they are made to fit a 22.5-23" head and can stretched or be tightened to fit head around half an inch to an inch bigger or smaller then this. Q: Can your wigs be dyed? A: Unfortunately synthetic hair cannot be dyed like normal human hair. However, you can use Acrylic Ink & 99% Alcohol or Polyester Dye to dye synthetic hair. 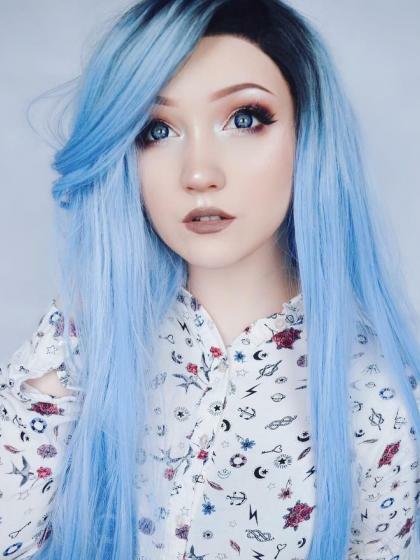 Q: Are all your wigs’ color as pictured on your website? Please note that different monitors and phone screens can affect how colour is portrayed, therefore we cannot be held responsible for a slight difference in shade when you receive your order. Q: If I am unhappy or have changed my mind with my purchase can I return it for a refund or exchange it? A: Due to hygiene reasons and the nature of the items we sell, we cannot offer any returns or refunds unless the item you have received is faulty or damaged. If the you want a specified length instead of that on our picture, please write in your order remark, we will make the length as you require. Also please note that all our wigs can be style/cut as human hair as you like. We try our best to carry the highest quality product and provide excellent customer service to all our customers. Q: Can I regret and cancel my order? A: Once orders have been processed and dispatched, they cannot be canceled. If your item(s) have not yet been dispatched, you are able to cancel any order. Q: What can I do when I think my purchase is damaged or faulty? A: If you believe you have received an incorrect, damaged or faulty item then contact our after sales department email: [email protected] within 48 hours of receiving your order. We will get back to you as soon as possible and we will ask for you to send photos to help resolve the issue. Please note, we can only accept returns of damaged or faulty items providing they have not been worn or had the lace cut, as we can’t be responsible for items that have been damaged while being worn. Q: Why my wig is getting shedding, is this normal? A: Yes, it is perfectly normal for all synthetic wigs. All our wigs are made with more hair than specified in the description, to allow for shedding when the wig is first brushed through. 3, The courier attempted to deliver your order multiple times but were unsuccessful, so it was returned to us. 4, If the order was lost during transit, you will be entitled to a replacement or full refund. An order can only be classified as lost if it has not been delivered after 30 business days. If the order was not received due to customer error (i.e incorrect details/courier unable to deliver to given address) then the customer is responsible for paying for postage again. Once the order is received back and second postage is paid for, we can resend your order. If the customer no longer wants the order then a refund, minus shipping and a 15% restocking & admin fee, will be issued once the order is back with us.